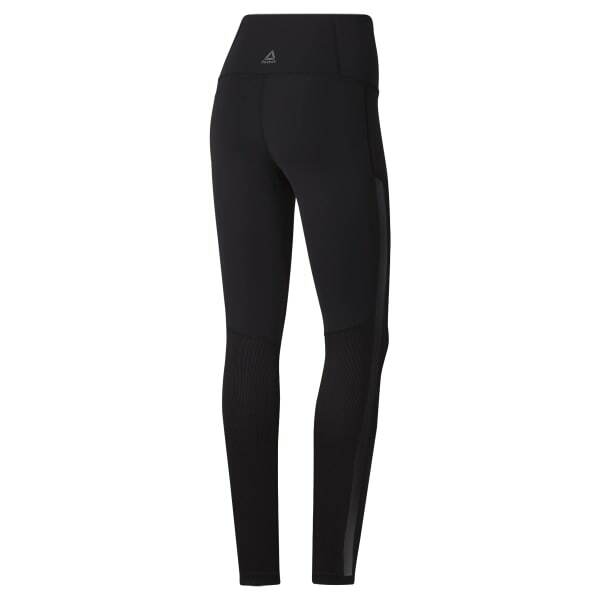 Sleek and simple, these women's tights support your high-energy workout. The tight, stretchy fit moves with your body while rib blocking lends support. Made from smooth nylon, they have a sweat-wicking, fast-drying design with mesh panels for added ventilation.